If you are looking to collect a lot of kief, these 5 strains have a high yield. So get your chamber grinder ready to start collecting. 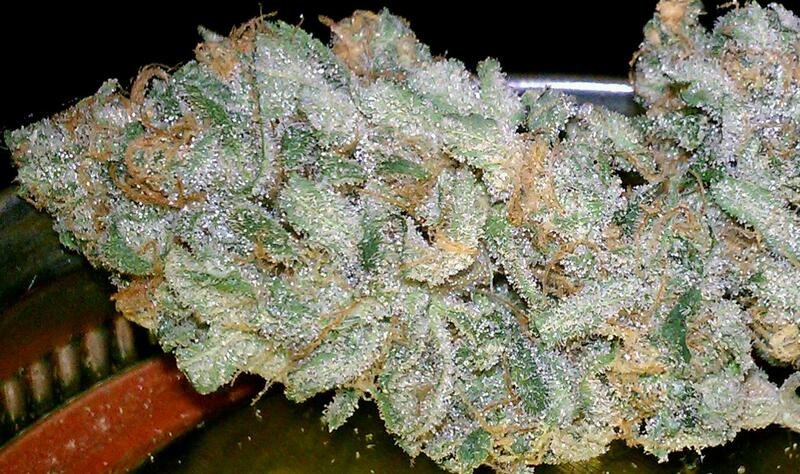 Trichomes are the source of marijuana’s flavor and they contain the highest concentrations of cannabinoids. The tiny crystalline structures that cover some marijuana strains often fall off and people are always doing their best to collect them. The collection of trichomes is referred to as kief. 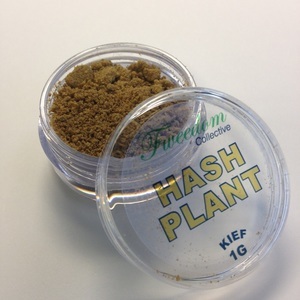 Kief is popularly used for cooking or adding a frosty topping to your bowls and joints. If you have a nice grinder, you will notice it has a bottom compartment that is designed to help you collect the potent kief that falls from your ground up buds. Have a look at these 5 strains that contain a lot of kief. Leafly gave us a hand in finding the best strains for kief. If you are in a state that has legalized marijuana sales and use, head out to your local dispensary to get your hands on one or more of these strains. You can also purchase these genetics from various places around the web if you are a home-grower. Check out some of our growing techniques for tips on how to encourage your marijuana plants to produce more trichomes and ultimately more kief. Thanks again to Leafly for giving some guidance on the strains that produce the most kief. Do you know any other strains that produce a lot of kief? Let us know on social media or in the comments section below.